Honda’s latest stop-motion ad is a beautiful ode to the massive amount of products the company has produced over the years. Honda was able to bring thousands of paper illustrations to life by utilizing a table to physically map out the company’s history. 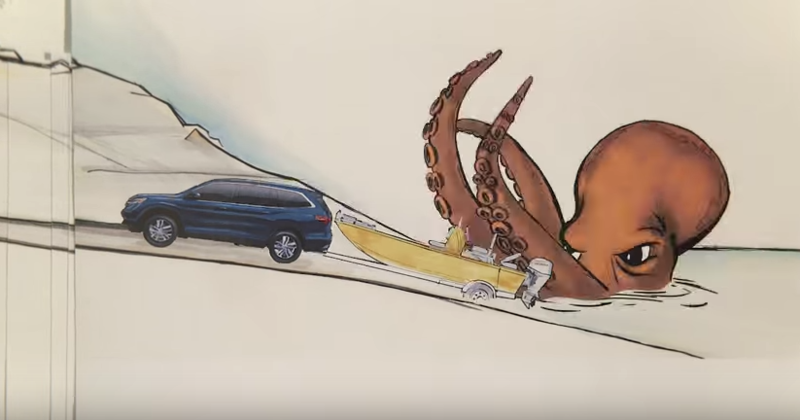 While the illustrations change from vehicle to vehicle and even to aircraft, the one thing that remains a constant throughout the ad is Honda’s focus on its engines. Below, I have included the official ad, which is estimated to have run Honda about $5 million to air during Sunday’s NFL games, and the making of the video for a behind the scenes look. US Infrastructure Falling Into Ruin: Does Anyone Care?